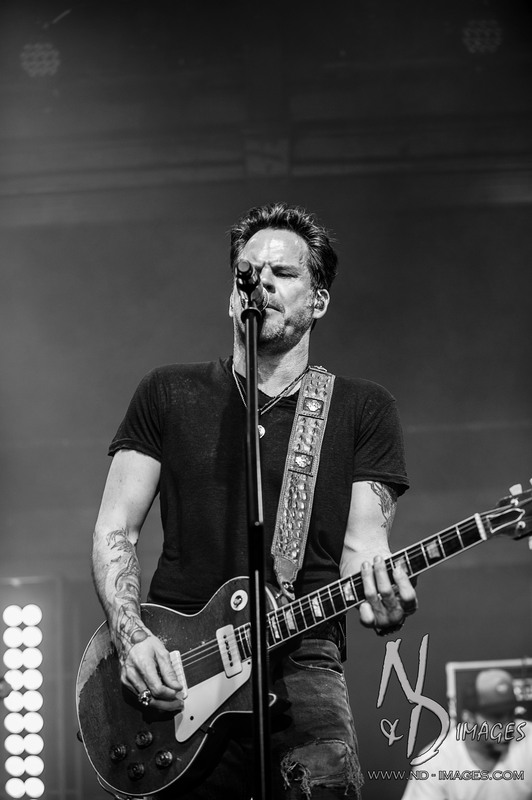 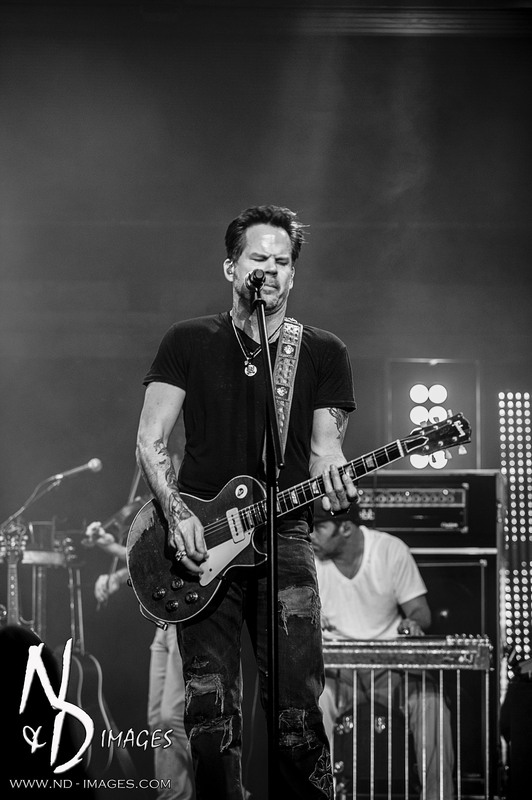 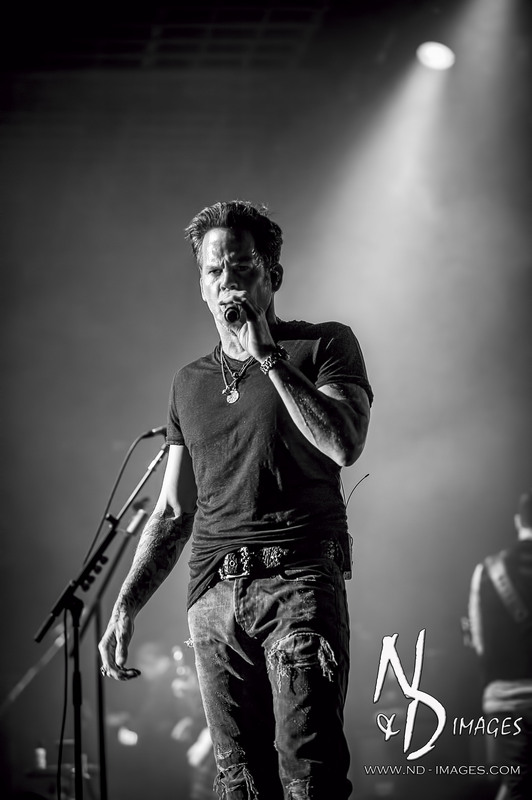 It may have been on the cold side at the beach, but it was nothing but hot inside the Hampton Beach Casino Ballroom for country star Gary Allan. 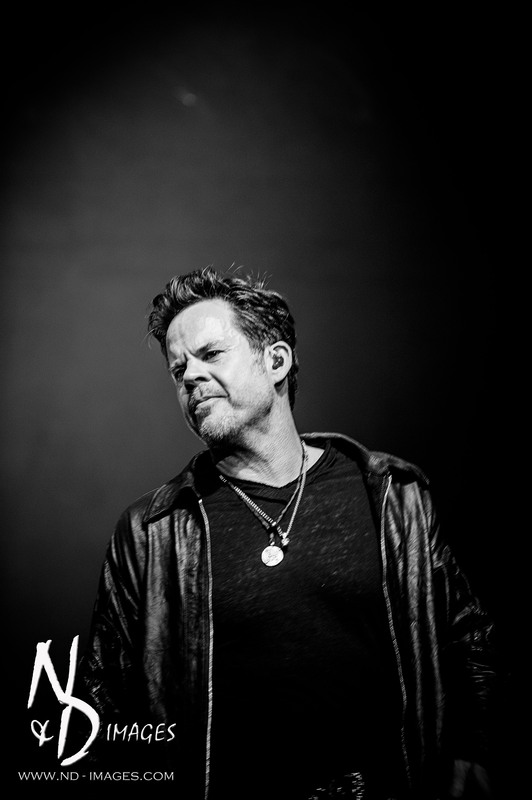 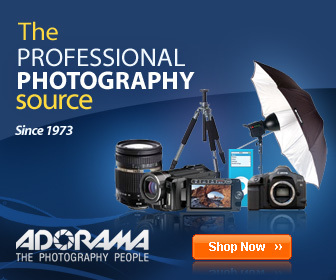 This is one performer that does not disappoint. 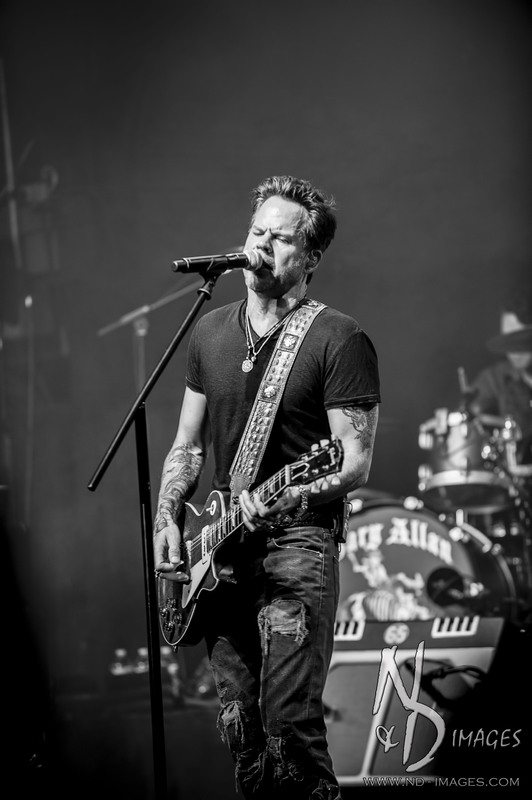 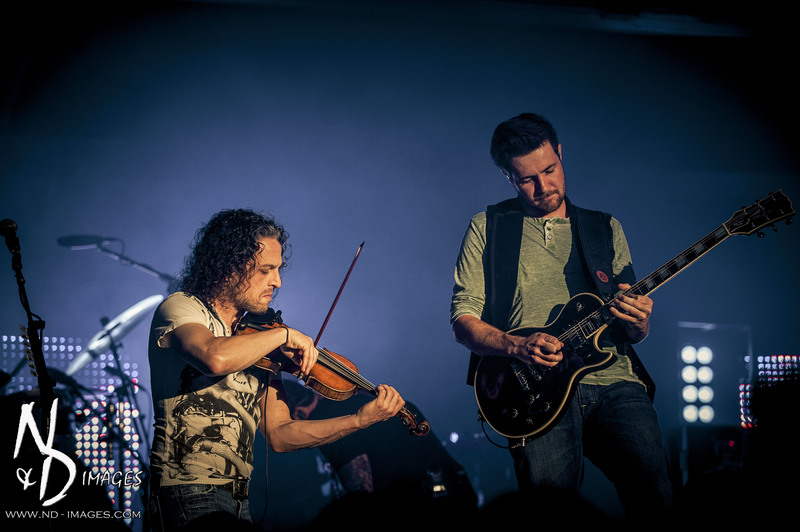 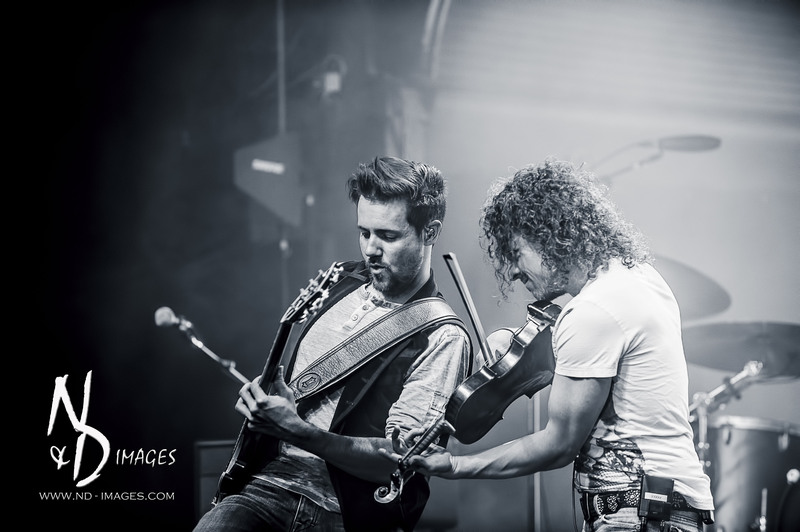 While a country singer, Allan’s shows are more of a full on rock production. 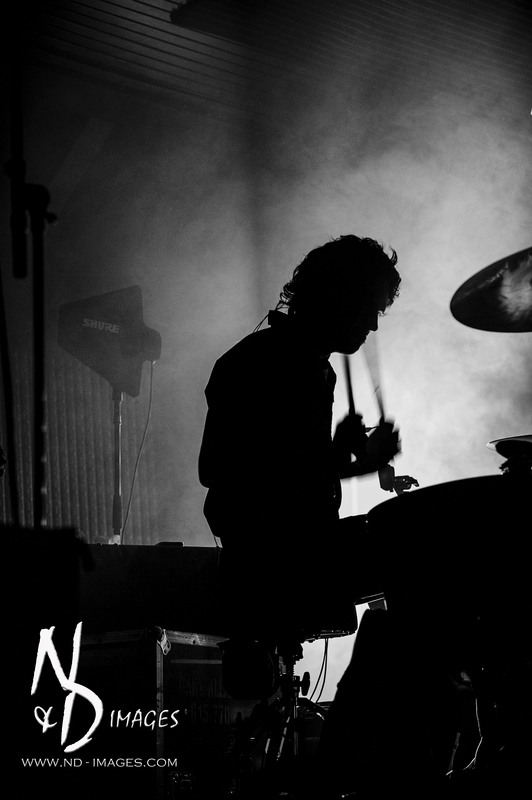 Backed by a 7 piece band, the sound was more of an arena sound in a venue that holds less than 3000 people. 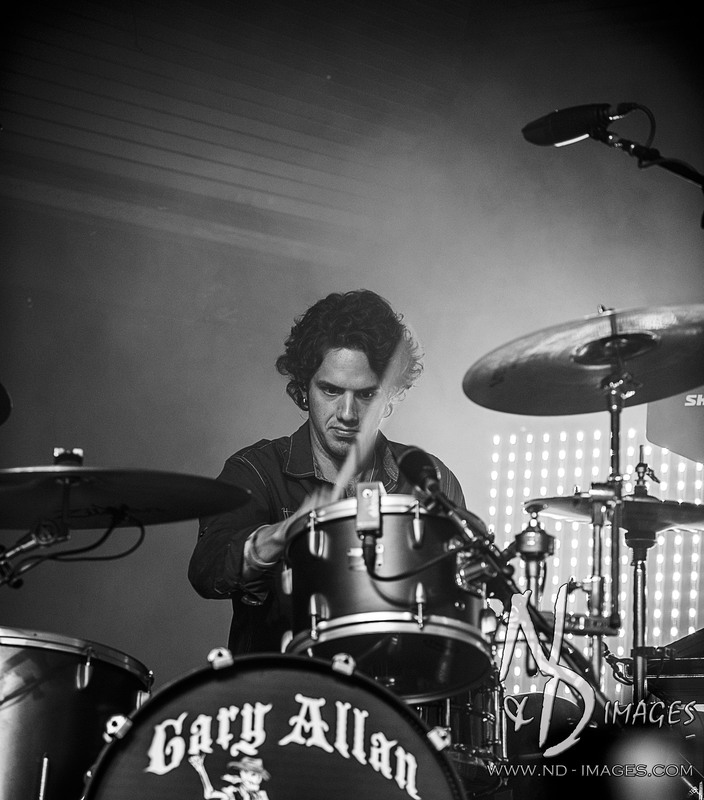 The backbone of the band is powerhouse Mitch White on drums laying down the solid foundation of songs such as “Pieces” and what has been a huge hit this past year for Gary “Every Storm (Runs out of Rain)”.